The Nadars are a heterogeneous group, comprising people of diverse standing. When in a school curriculum the story of Nangeli was included, it did not do justice to this diversity. The problem with discrimination is that it has to be simple or it is not understood. It is how I interpret why it was pulled from the curriculum. 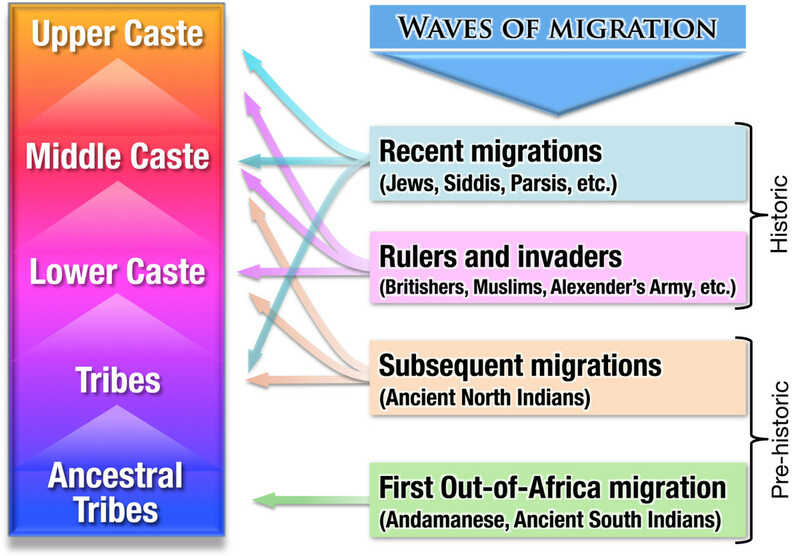 This whole notion of the impossibility of there being one simple caste system is expressed well in the Wikipedia article on a historic article on the Nadars; the Sivakasi riots: "This belief, that the Nadars had been the kings of Tamil Nadu, became the dogma of the Nadar community in the 19th century". It casts doubt on schema where castes are expressed in a simple way. 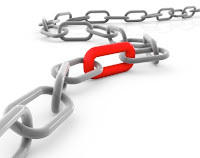 What we can do is linking what we know is related. 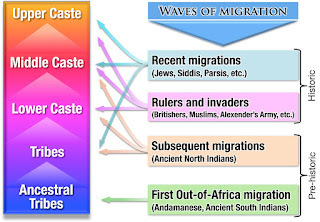 Link historic facts associated with class and castes. But it starts with making the effort.